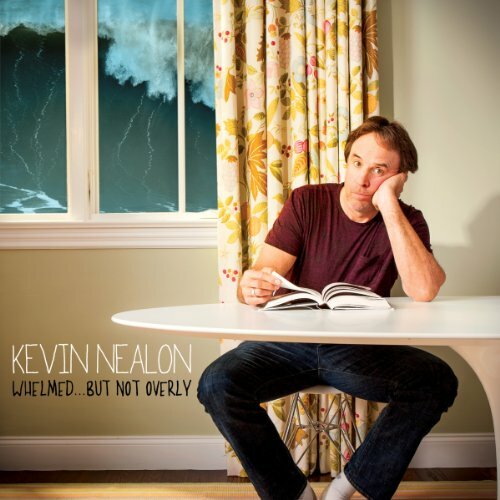 Showing results by narrator "Kevin Nealon"
SNL alum Kevin Nealon delivers the laughs in his jazzy cool style in Whelmed, But Not Overly, in Greenwood, Colorado. He delights in stories of messing with celebrities, embarrassing moments, and the fear that people won't get the joke… you know, with the economy and everything. A deeply funny story by Kevin Nealon about his new home. This is a rare chance to hear Kevin writing for himself, and discover that his wit is as bright as his house. 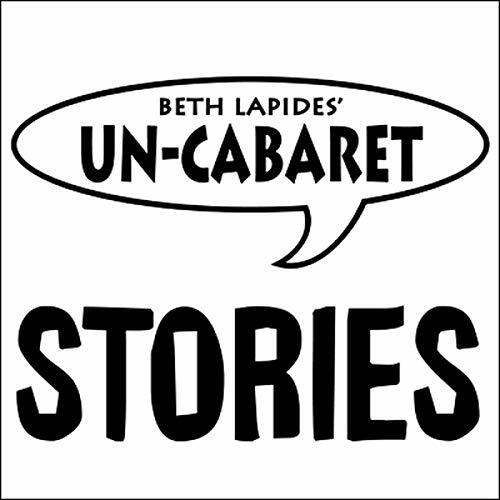 This piece was recorded at Un-Cabaret's reading series, Say the Word, featuring great comedy writers reading their own original first-person nonfiction at the Skirball Cultural Center in Los Angeles. A deeply funny story by Kevin Nealon about his pre-nuptial insomnia and worse at a Mexican resort.